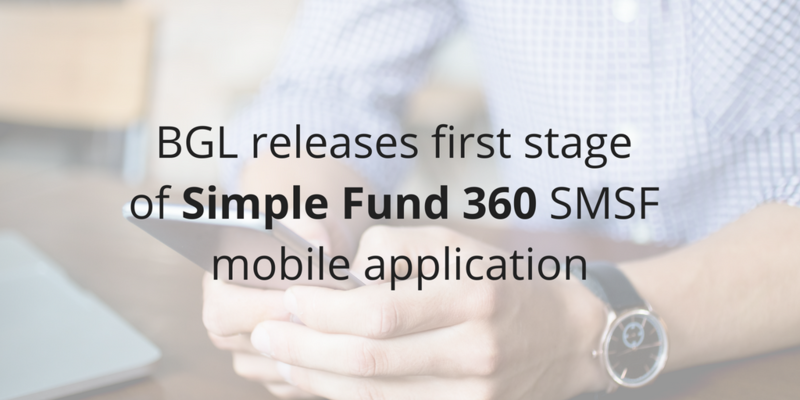 BGL releases first stage of Simple Fund 360 SMSF mobile application – The Trustee Query. BGL is delighted to announce the release of stage 1 of the Simple Fund 360 mobile application – The Trustee Query. BGL will showcase recent innovations and new features at BGL REGTECH 2018 from 31 July 2018 to 14 August 2018 in Sydney, Brisbane, Adelaide, Perth and Melbourne. Simple Fund 360 is now the preferred admin application for over 164,000 SMSFs loaded by almost 4,300 firms.